The Prodigy just released their new single and an accompanying music video for “Need some1”, which will land on their upcoming seventh album “No tourists”. Debuted on Annie Mac’s show The Party Playlist on BBC Radio 1, the track samples house diva Loleatta Holloway’s 1984 song “Crash goes love (Yell apella)”. The high-adrenaline music video was directed by Paco Raterta (Eyedress, Jess Connelly) and is full of violence and general wickedness as only The Prodigy can make. 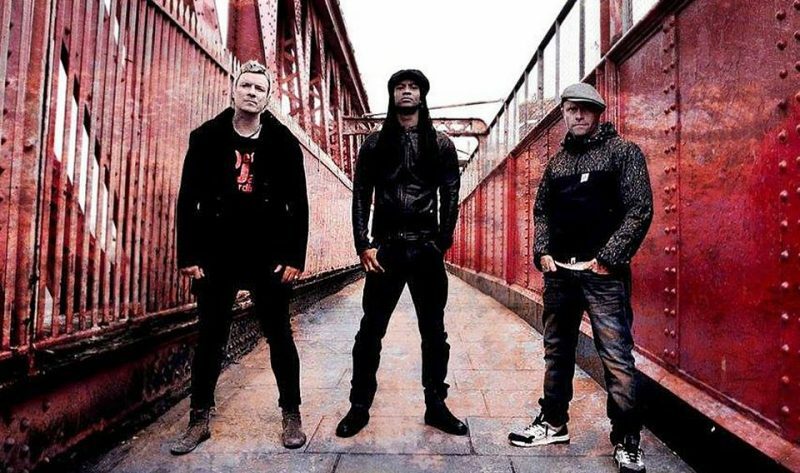 “No tourists” is currently slated to be released on November 2, and was written, produced and mixed by band’s founding member Liam Howlett at his studio in London. “To us, No Tourists is ultimately about escapism and the want and need to be derailed. Don’t be a tourist – there is always more danger and excitement to be found if you stray from the set path” the Essex electro-rock trio said in a statement.